ARE YOU A CASINO OR RACETRACK GETTING READY TO LAUNCH SPORTS BETTING? Led by the lone Sports Book Executive in Nevada’s Gaming Hall of Fame, Vic Salerno, the team at USBookmaking has over a century of experience in every aspect of Sports Book Management and is poised for the next evolution. Let us help you navigate the new sports betting landscape created by the repeal of PASPA. From start to finish and anywhere in between, USBookmaking is here to help. Victor Salerno is a 40-year veteran of the race and sports book industry in the state of Nevada. 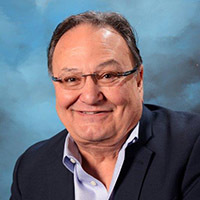 Mr. Salerno was the Chairman of the Board and Chief Executive Officer of American Wagering, Inc., until the company was sold to William Hill in July 2012. American Wagering, Inc. operated over ninety sports book operations in Nevada, in addition to Computerized Bookmaking Systems, which provided a computerized wagering and accounting systems to the majority of casinos in Nevada. Upon the sale of American Wagering, Mr. Salerno became Chairman of the Board of William Hill US until February 2016. 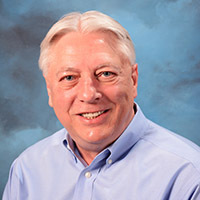 Bob Kocienski is a 38-year veteran in the gaming industry. He began his gaming career in New Jersey as a regulator in Atlantic City, NJ. 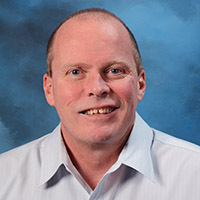 Mr. Kocienski became the Vice President of Finance for Hilton Nevada Corporation and later moved to several CFO positions in Mirage Resorts, Inc., MGM/Mirage, Penn National, and Gateway Casino’s Entertainment Limited. 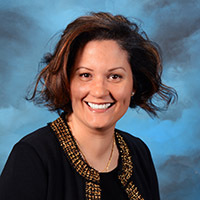 Terina Salerno is a 2001 graduate of the first class from University of Nevada-Las Vegas, William S. Boyd School of Law. She has also earned a Master of Laws in taxation from Boston University. Ms. Salerno served as the General Counsel for American Wagering, Inc. for nearly nine years. She has an extensive knowledge of both corporate finance and national gaming law, particularly as it applies to sports wagering. In her capacity with USBookmaking, she is instrumental in our development efforts to expand the company into new gaming jurisdictions. Robert oversees the daily sports operations for US Bookmaking. He has run some of the largest sports books in Nevada including the MGM Mirage, Boyd Gaming and Genting’s Caribbean sports book operations. Robert is a true bookmaker with extraordinary skills in betting odds management and an in-depth knowledge of the customer betting behavior. John Salerno has enjoyed a twenty-year career working in all areas of the race and sports book industry. He served as an analyst and bookmaker for American Wagering, eventually being promoted to a corporate board position. He also served as the Customer Service Director and Compliance Officer for William Hill US. 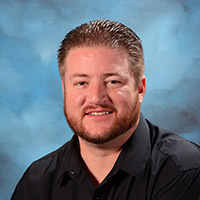 In his current capacity, John oversees regulatory compliance with the Nevada Gaming Control Board and Business Development for USBookmaking. 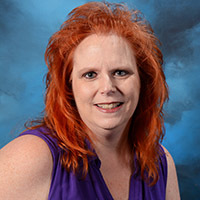 Donna Atwood has enjoyed a distinguished gaming career in a myriad of finance positions over the past thirty years at several casinos which have included stops in Maryland, Louisiana, and New Mexico. She has worked for Wynn Las Vegas, MGM Mirage Resorts and Eldorado Resorts. At USBookmaking, Donna is responsible for human resources, payroll, financial analysis and all financial controller functions. 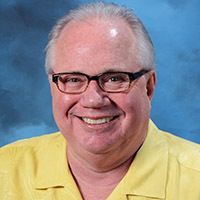 Tom Willer has worked for several casino companies from Caesars Palace Las Vegas, Las Vegas Hilton to Tropicana Casino & Resort Atlantic City. In his various positions, he has been responsible for advertising, public relations, market research, entertainment and sports event management. 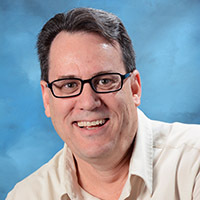 At USBookmaking, Tom oversees all marketing efforts and enjoys extensive customer contact. Farrell Drozd has over thirty years of experience in sports book and fantasy sports operations. He enjoys the most extensive knowledge of sports and athletes of anyone at USBookmaking. Drozd is the primary designer of all sporting contests, in addition to overseeing Customer Support operations. He is continuously involved in enhancing the competitive fields of the contests and developing new common pool contests. 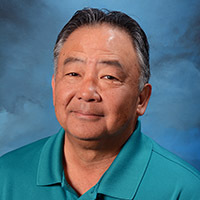 Cavin Kishi has nearly twenty years of experience in Race & Sports Book Management at both the Mirage Hotel and Casino and the Monte Carlo Resort and Casino. He has worked in all positions from ticket writer to shift supervisor and ultimately as Race & Sports Manager. Cavin is responsible for contest management and sports hub operations.